The United Arab Emirates (UAE) has successfully implemented the value-added tax (VAT) across the country. There has been a good percentage of compliance by businesses that prove that the tax system is a strong asset in the UAE. A tax group is composed of two or more parties that are taxed as one entity. A tax group is basically seen as one company. 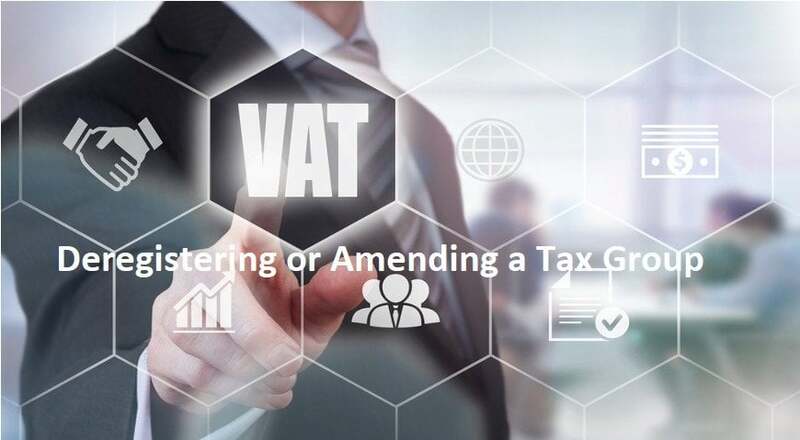 Although this seems to be what businesses should go for, they cannot simply form a tax group as there are provisions in the VAT law that would only allow a few that meet the requirements and conditions to be a tax group. Why Do You Need to Deregister a Tax Group? There are situations that would render tax groups to deregister their group. This means that they annul their tax group status, making each member an entity of their own. All requirements to be eligible as a tax group are no longer met. Members are no longer associated with each other in economic, financial, or regulatory practices. Aside from that, parties should also have control over each other or have any shares in each entity that provides them the right to vote in the decision-making processes. A tax group is believed by the Federal Tax Authority (FTA), with their own reasons, to be ineligible to remain as a tax group. A tax group is believed by the FTA, with their own reasons, to be linked to tax frauds that would put the country’s integrity with its tax system at risk if they continue to remain as a tax group, citing possible tax evasion and other criminal activities in the area of tax. One or more of the parties involved in a tax group do not meet the requirements that would qualify them as part of the group and would render the group eligible to remain as a tax group. 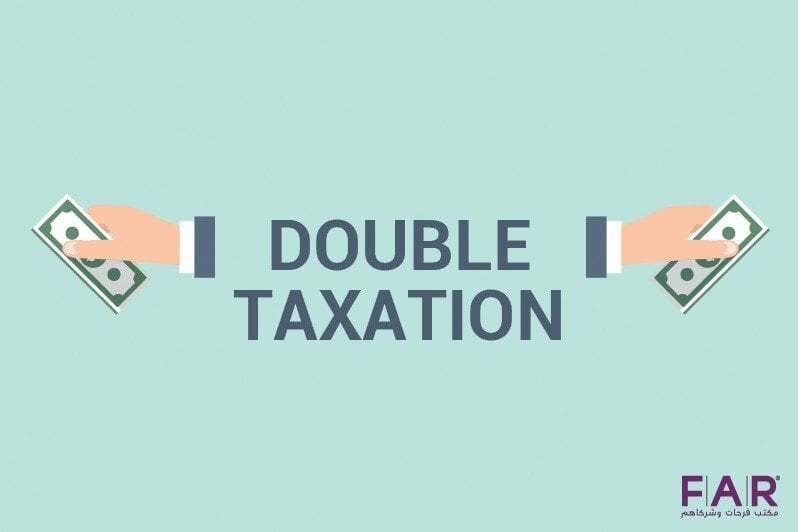 One or more parties that have the same business activities are deemed eligible to join a tax group by meeting all requirements, hence a tax group can be amended. 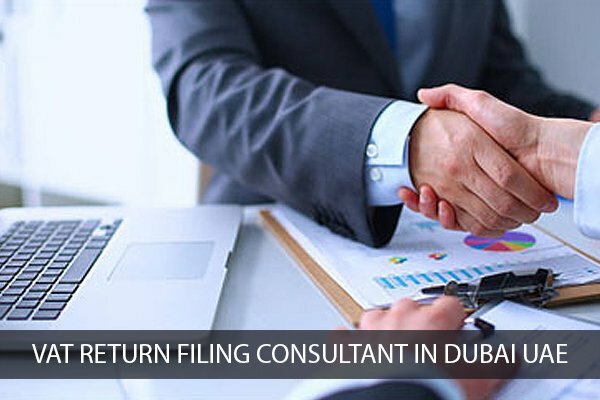 The process of deregistering or amending a tax group is quite easy. With the following steps, a tax group can easily be deregistered and amended. Within 20 business days of finding out that a member of a tax group is no longer qualified to be a part of it, a representative of that group should go to the FTA to inform them with regard the situation. A notification will be sent to the said representative if a decision is made by the FTA on whether to deregister or amend their group. Along with that information is the date of its effectivity. This will happen within 10 business days when a decision is made. A new Tax Registration Number (TRN) will be given to the group when they’re amended, and the TRN that was originally given to the member that left the group will be reactivated for the member to use as a VAT registered in UAE sole entity. If you are looking for assistance in deregistering or amending your tax group, we can help you with that matter. Our team is comprised of the right people that you need in order to ensure that this will be done smoothly. The tax system has brought with it some confusing aspects that not most people understand. That is why the government itself has ensured that businesses would not have to face these struggles alone but would have someone to guide them through the step-by-step process of dealing with VAT in UAE. Since this is the case, it is advisable for businesses to have a tax agent in UAE for them to know how to comply and practice their rights all at the same time. Farhat & Co. is a regulated tax agent in UAE that can help you with any tax-related matters that you are facing or might face in the future. With more than 30 years of experience in the business industry, we can provide the best quality service to you. All our data and information are updated as we are on the loop in the latest updates in the UAE.